SISPAD is one of the longest-running conferences devoted to technology computer-aided design (TCAD) and advanced modeling of novel semiconductor devices, processes and equipment for integrated circuits and nanoelectronics. Workshop and Tutorials Chairman: Francesco Driussi, University of Udine. For more than twenty years the SISPAD has brought together leading scientists, researchers, and students to share their latest developments in advanced modeling of novel semiconductor devices and fabrication processes. 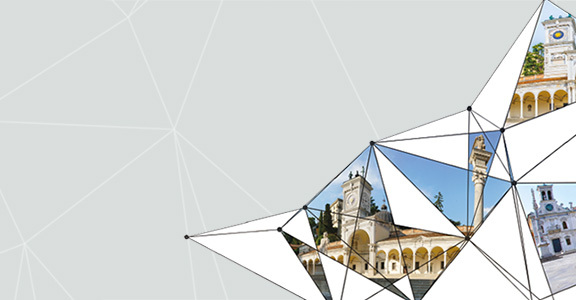 The University of Udine is proud to host the conference in year 2019. The conference will have a high-caliber technical program consisting of contributed and invited presentations, and of a poster session. Companion tutorials are planned for September 3, 2019. A pleasant social program will also be arranged. More details on tutorials, invited speakers and social program will be announced as they become available. For additional inquiries please contact the conference chairs. 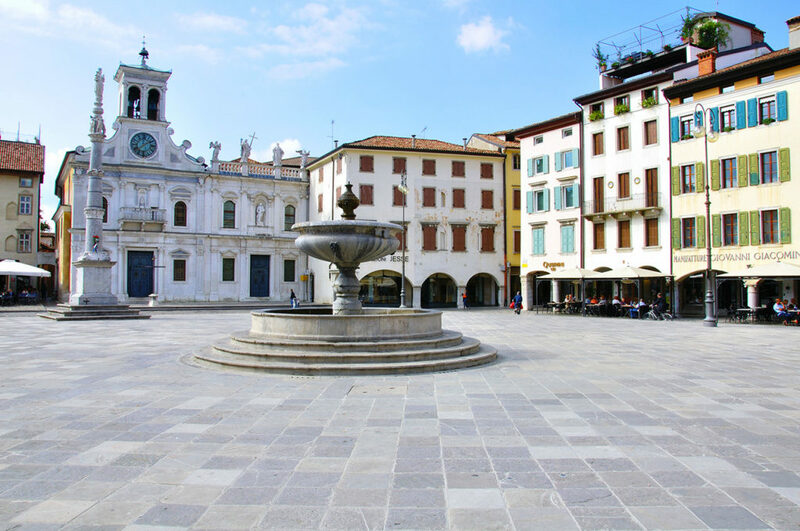 We hope to see you at the University of Udine in the summer of 2019 ! 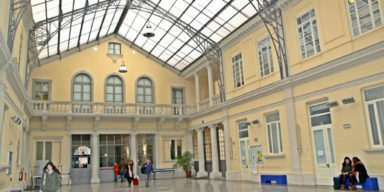 The Toppo Wassermann Palace is the seat of the University of Udine High School which welcomes students of high cultural and scientific profile every year, alongside their normal didactic activities with interdisciplinary training courses, seminars and learning foreign languages.